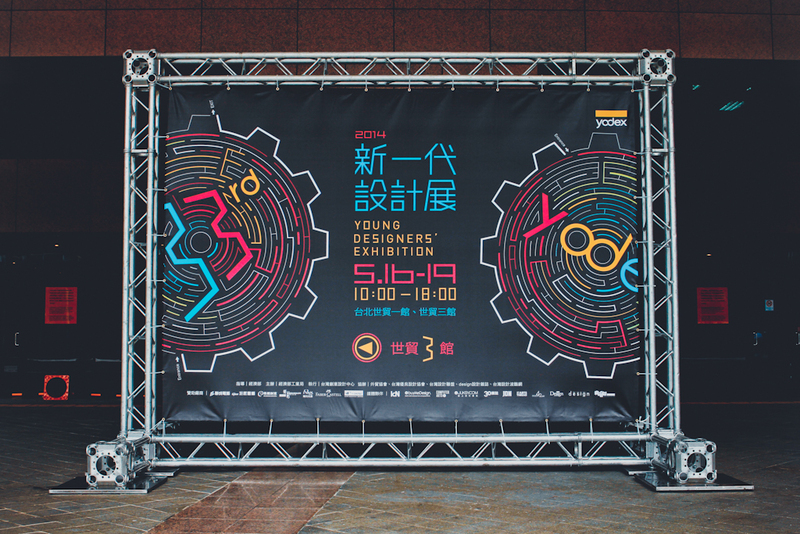 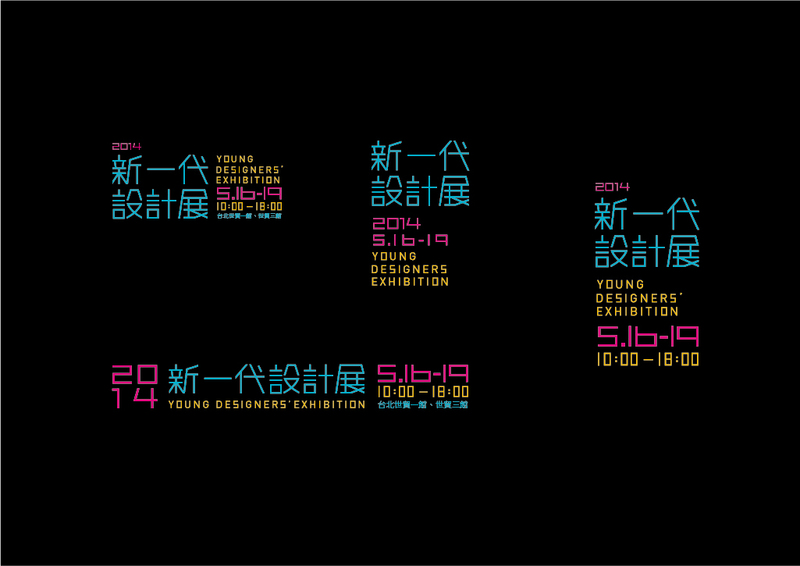 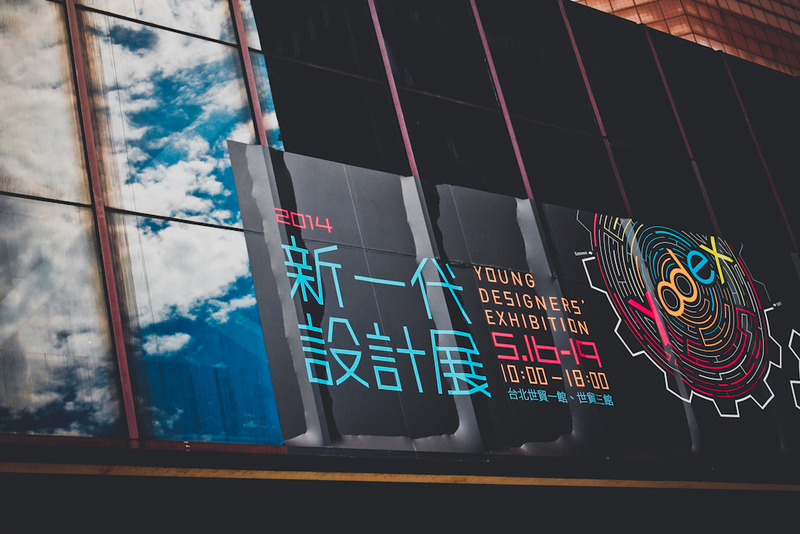 The new generation of Young Designers’ Exhibition is the largest design exhibition held in Taiwan annually, which features the graduation works made by undergraduates of art-related courses all around Taiwan. 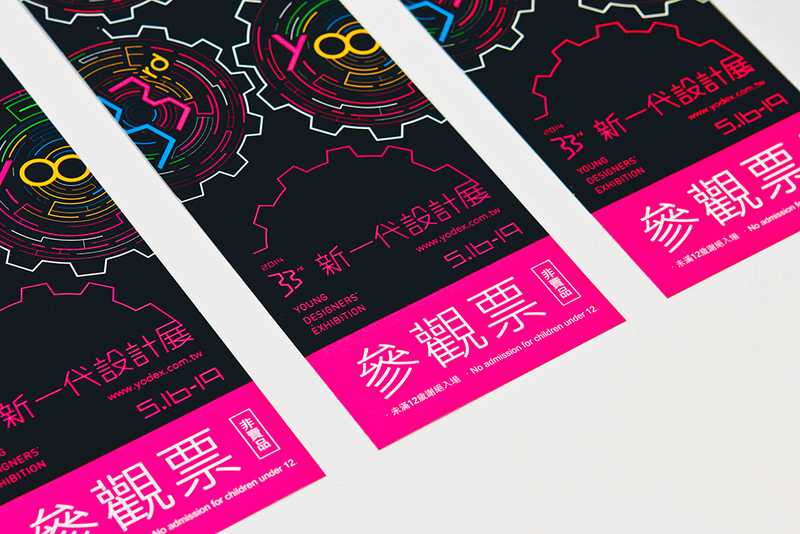 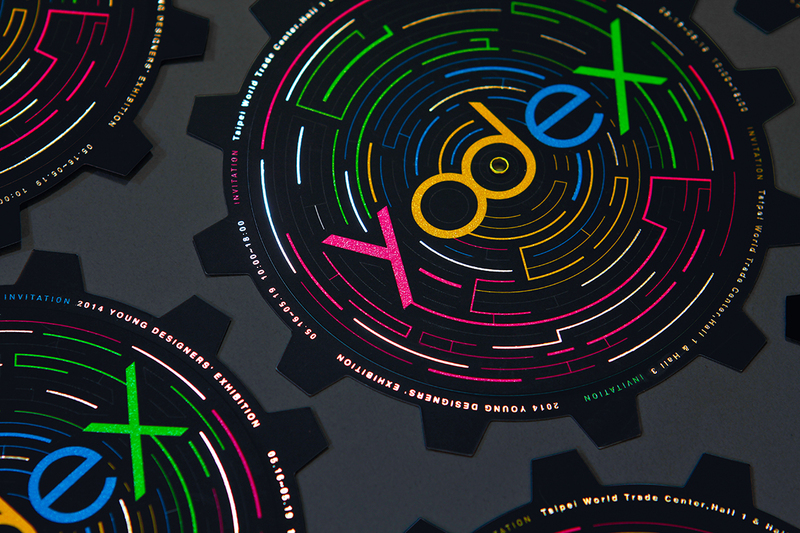 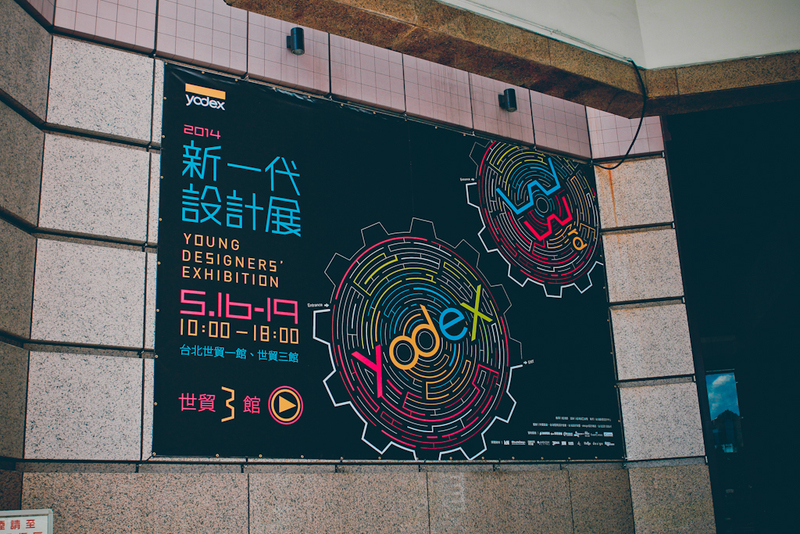 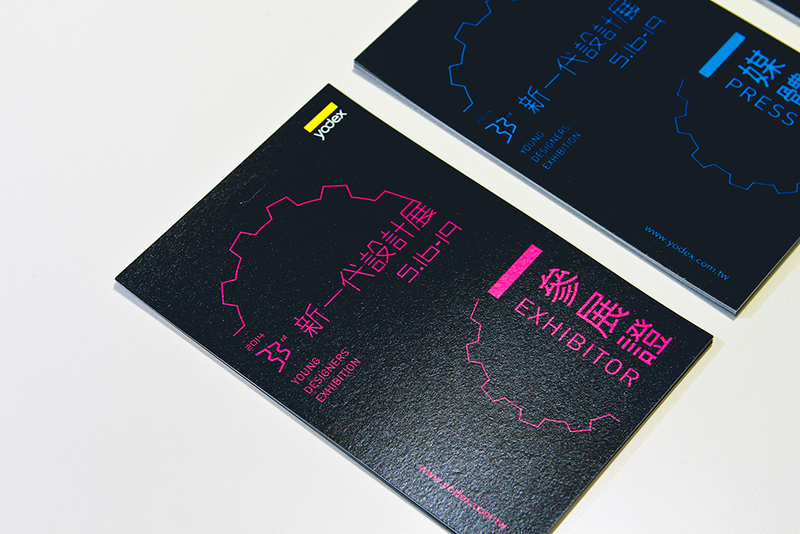 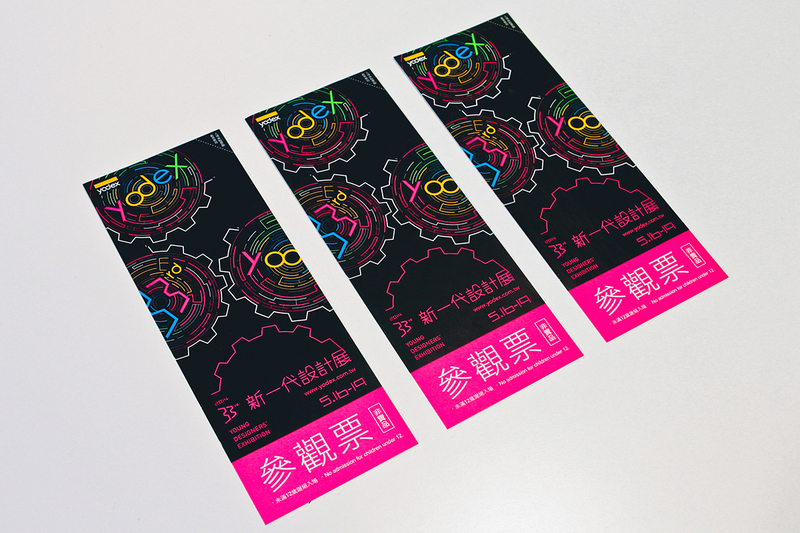 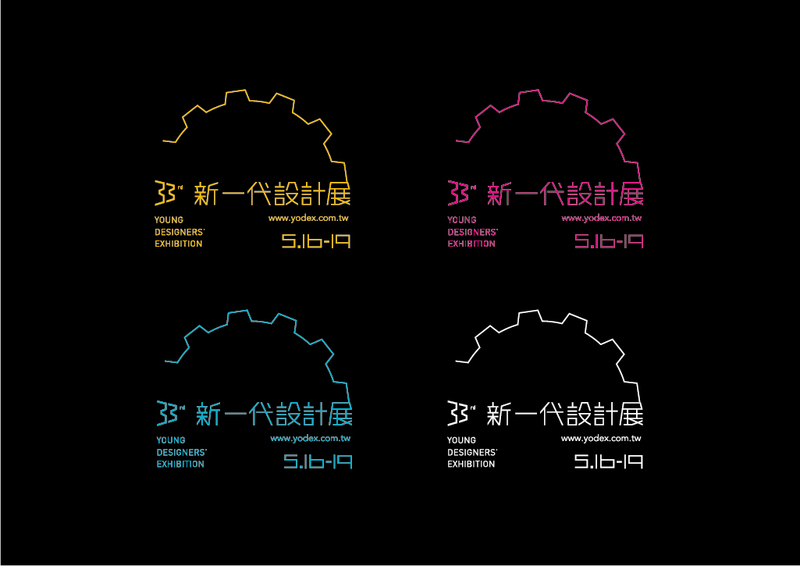 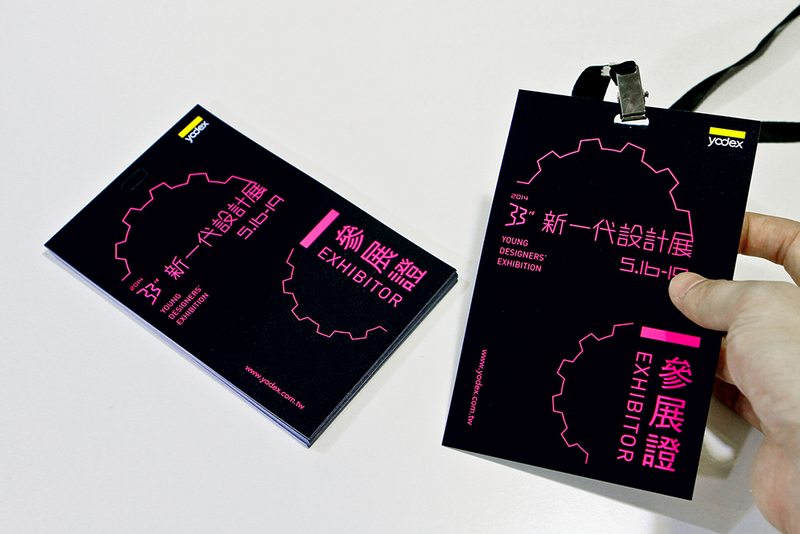 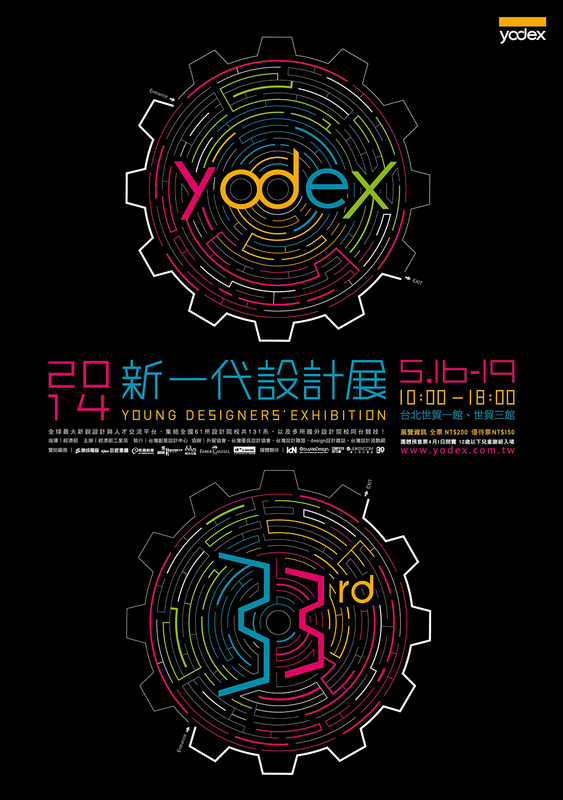 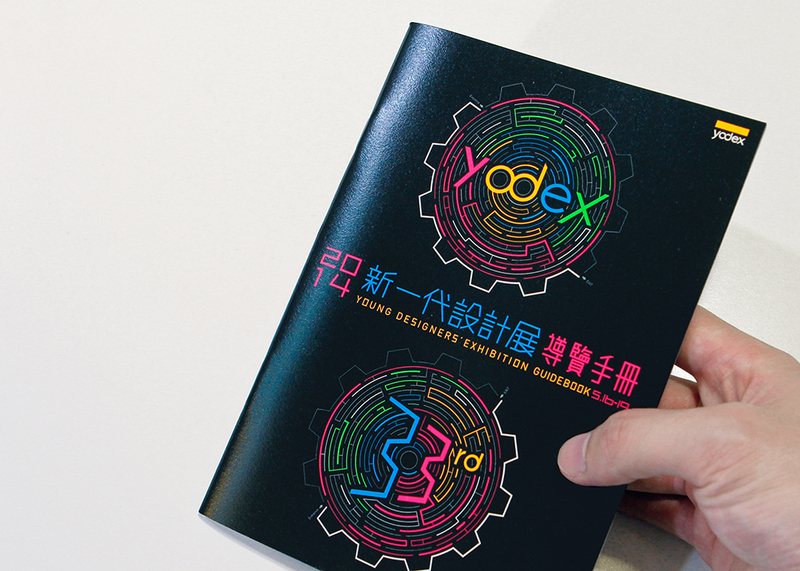 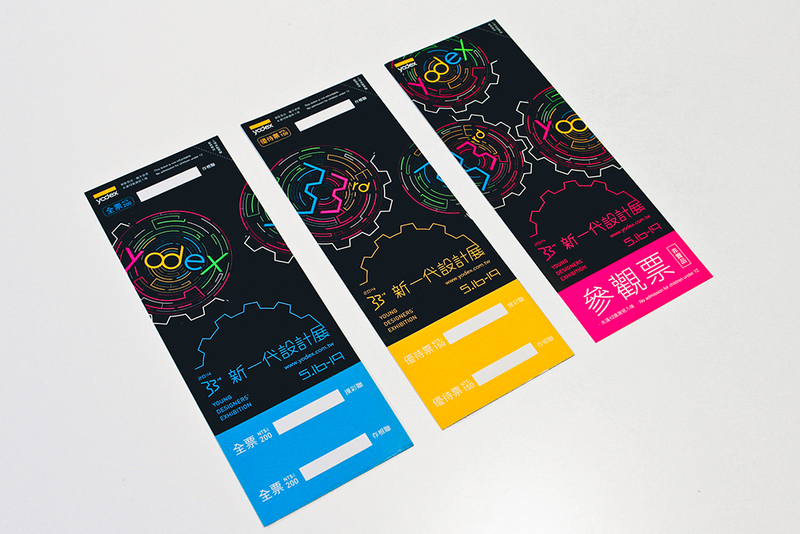 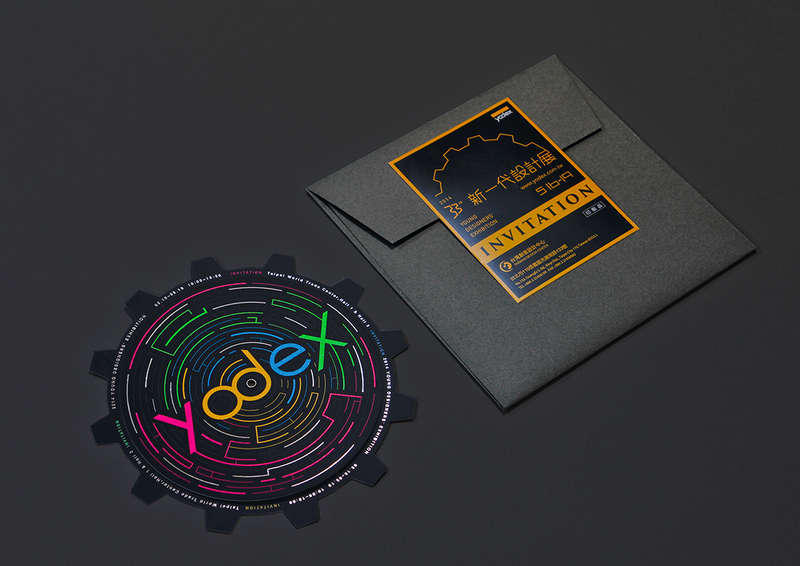 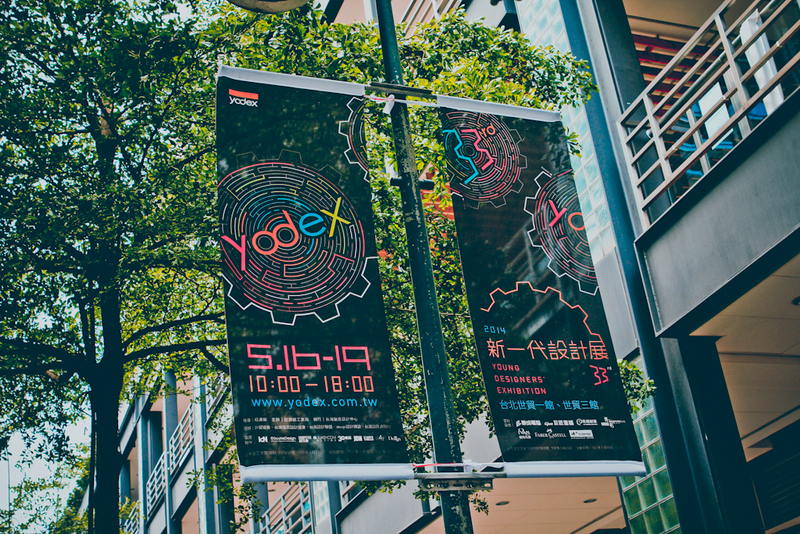 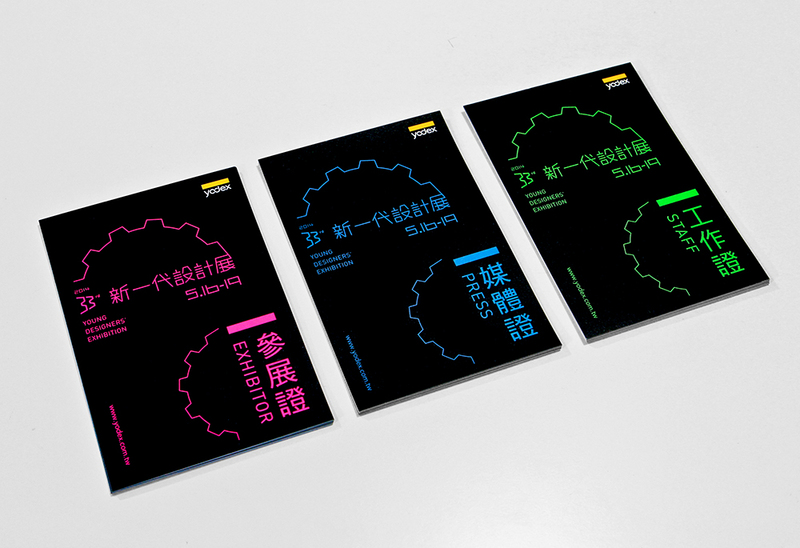 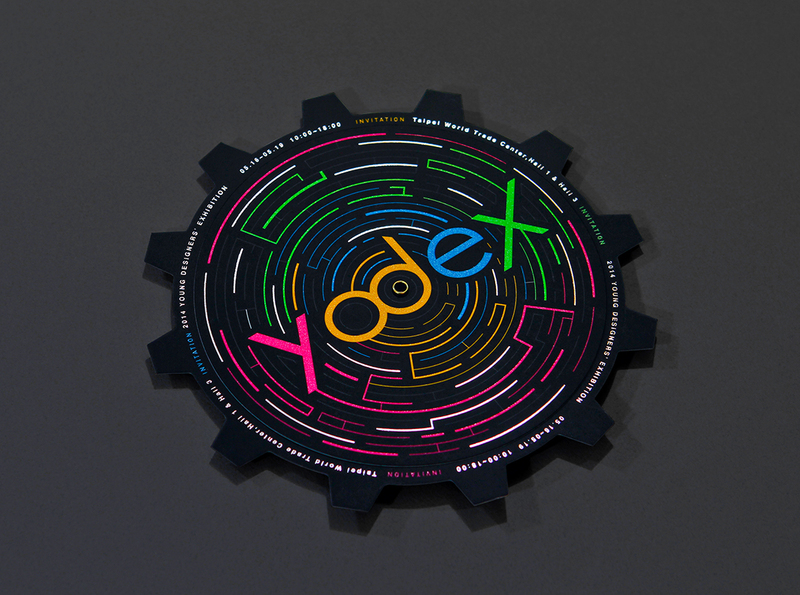 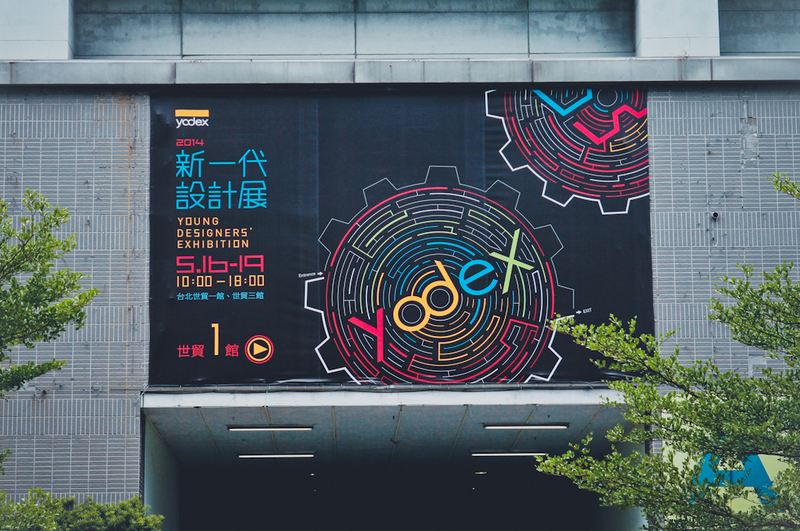 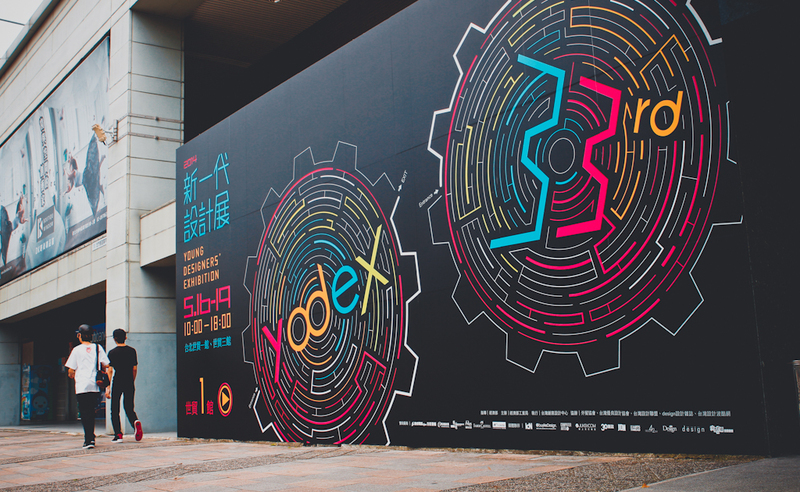 For the 33rd exhibition held in 2014, the design of the publicity poster combined a gear and a maze as the focal point. 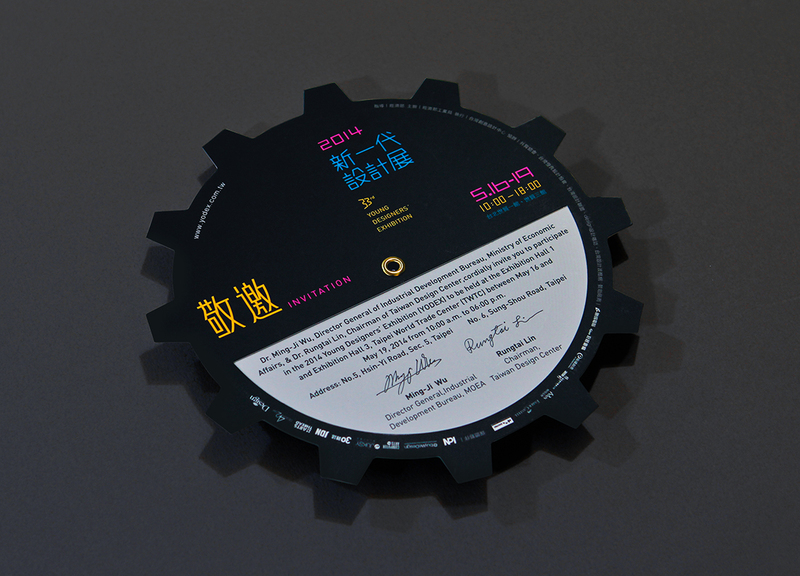 The gear represented the designers’ continuous originality and energy, while the maze represented the creation process. 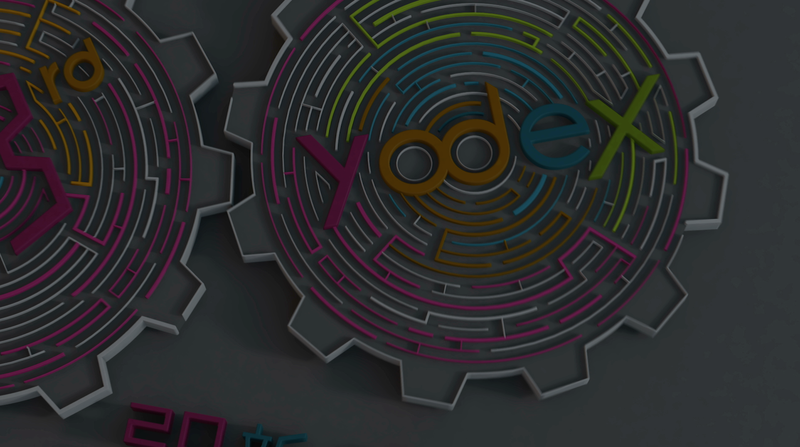 It was designed as a maze with not just one correct path. 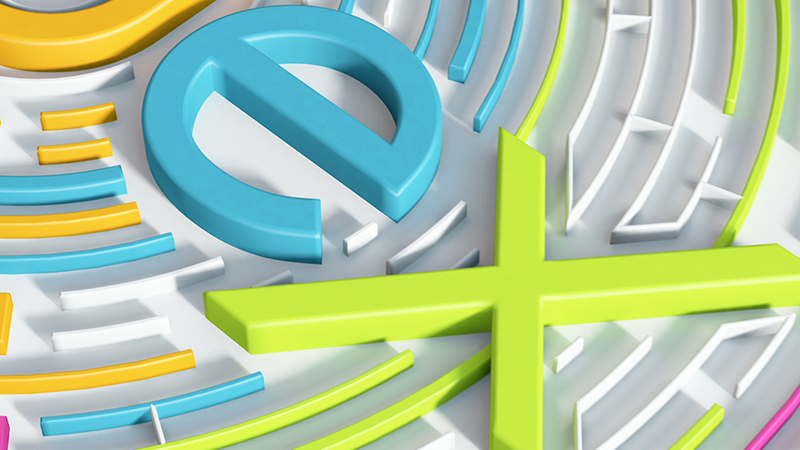 One can find his/her way out by himself or herself, and the destination point can be reached no matter one takes the shortcut or the detour. 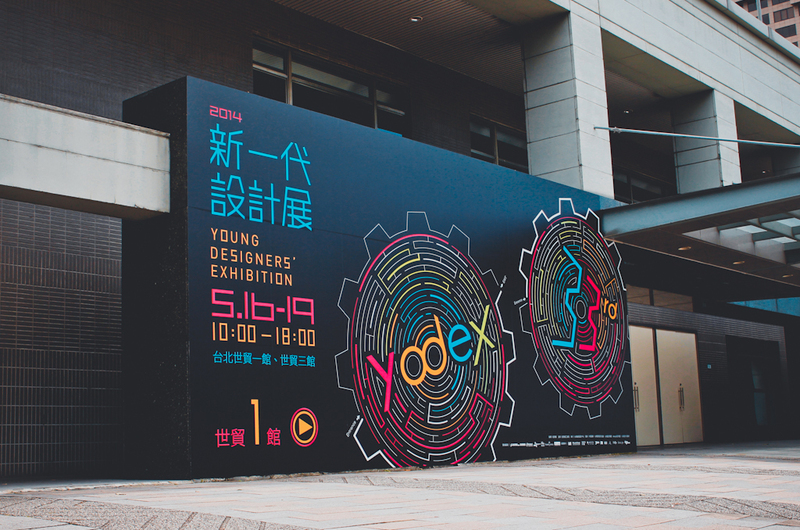 It is expected to convey the spirit of design creation through such concept. 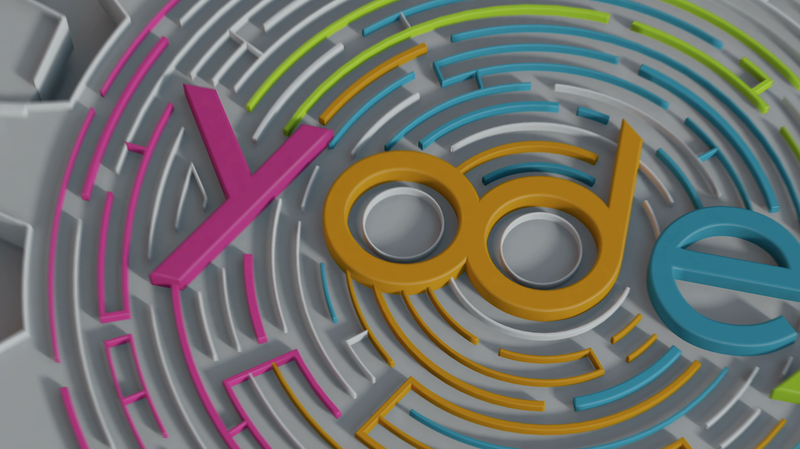 Design art has no right answer like the maze. 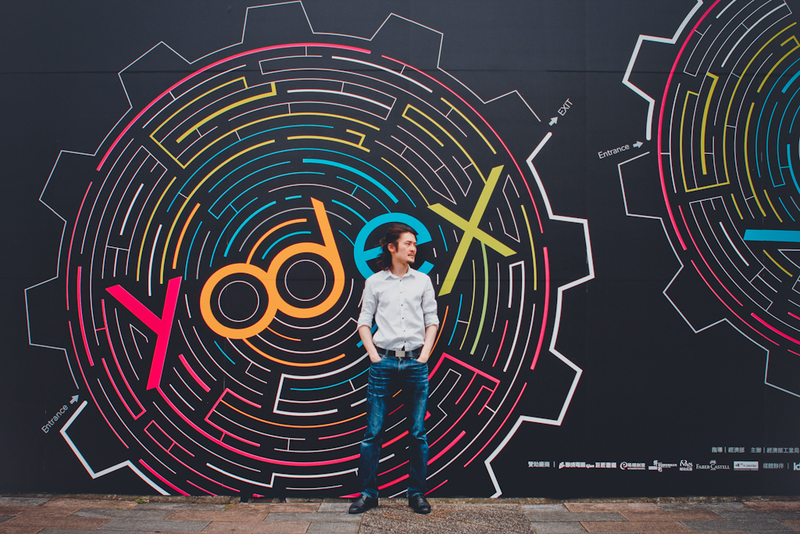 The originality should be discovered and sought by oneself, while the inspiration may come into one’s mind very quickly or after taking a long way. 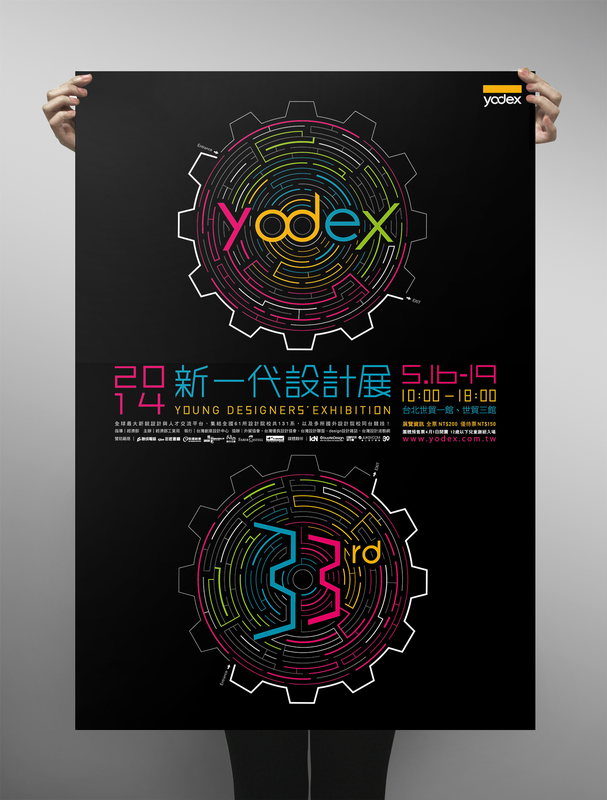 The design of this poster was to encourage the students to persist in seeking the design way they are comfortable with after their graduation. 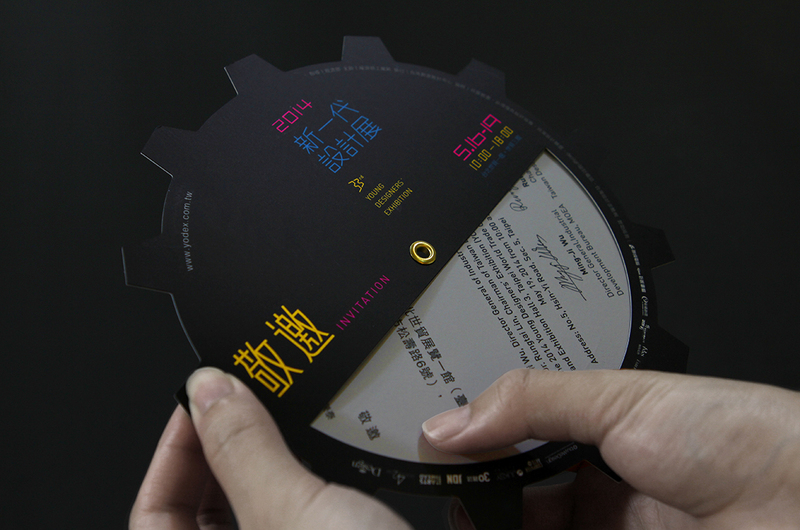 We also made a 30-second advertisement in 3D flash for the poster. 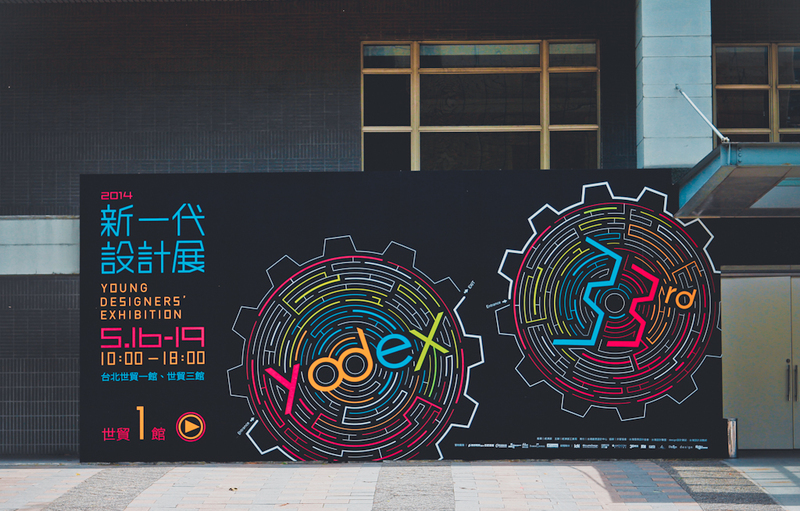 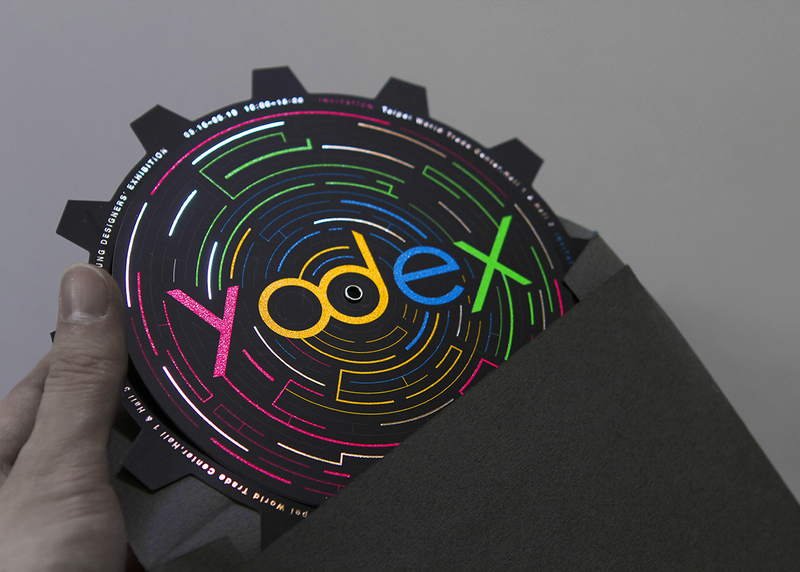 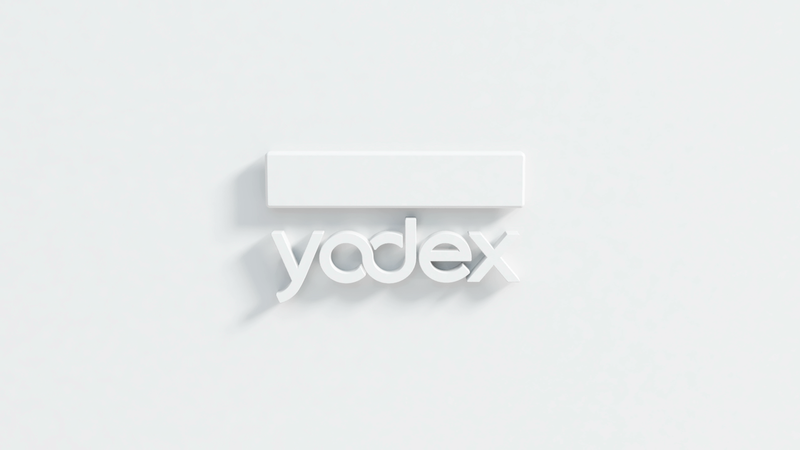 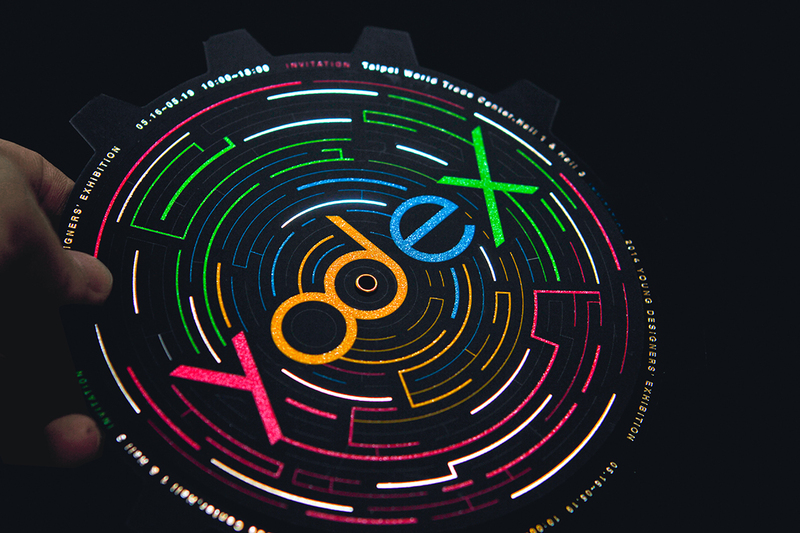 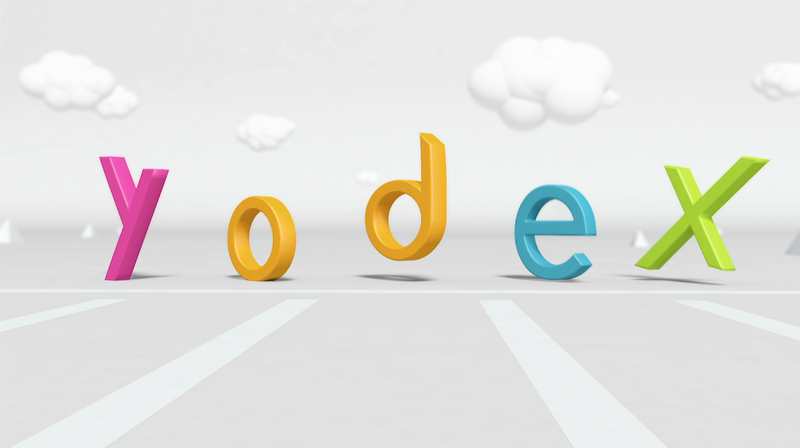 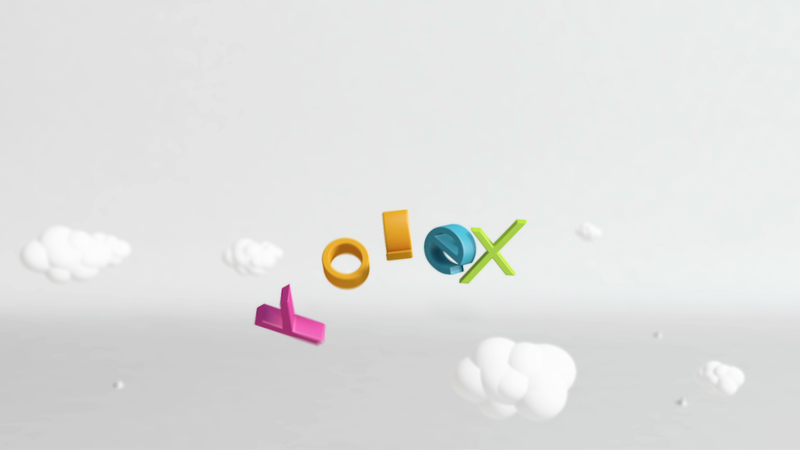 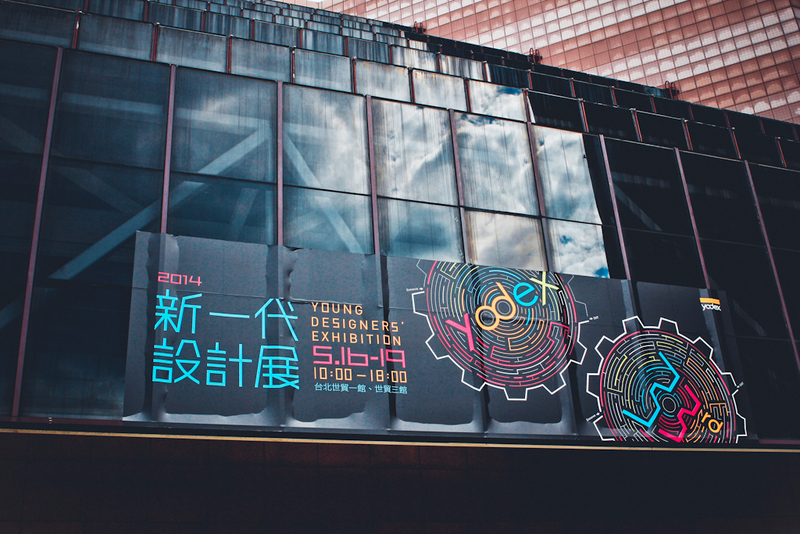 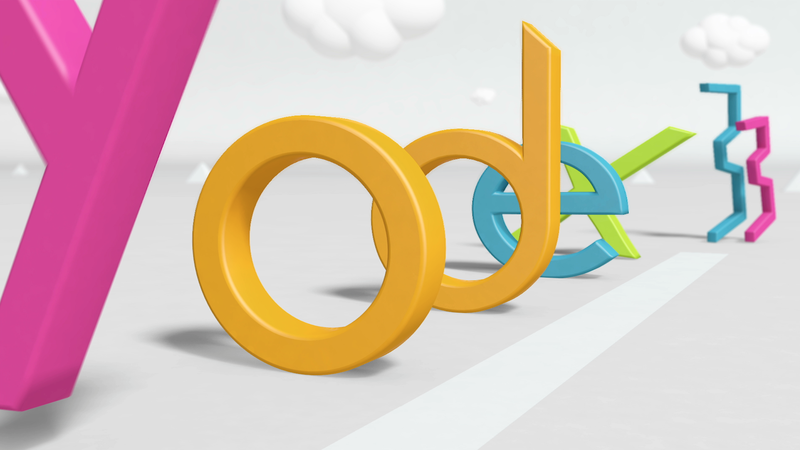 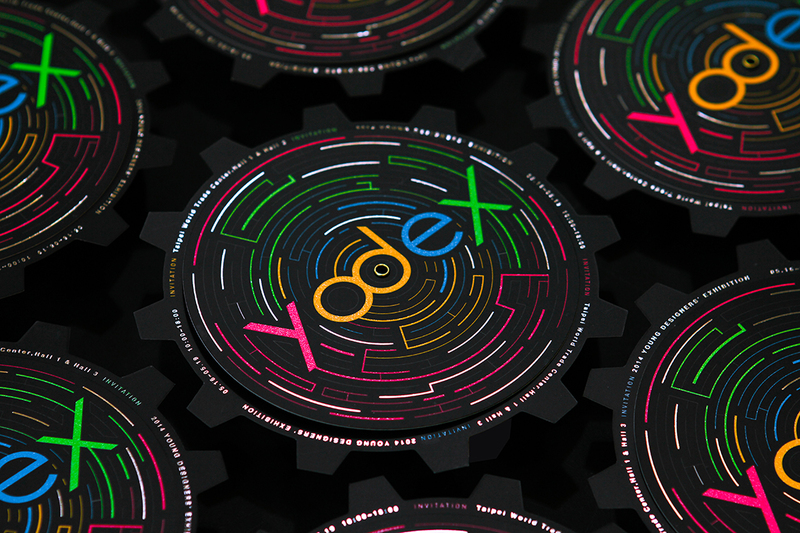 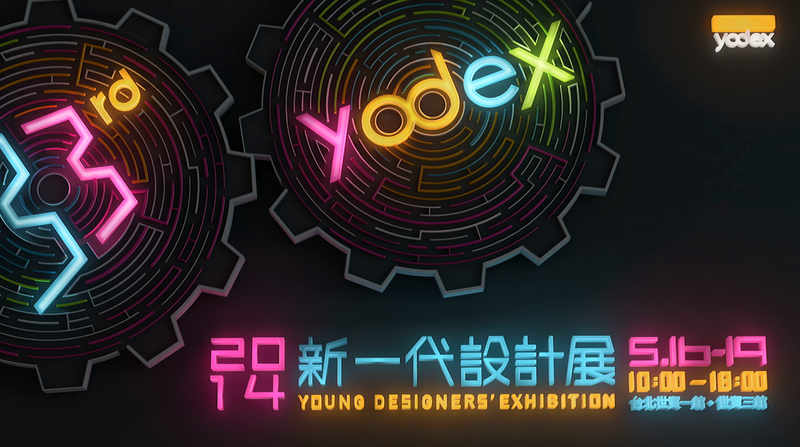 The flash video shows the YODEX letters on the poster, each of which runs towards the maze like in a racing competition. 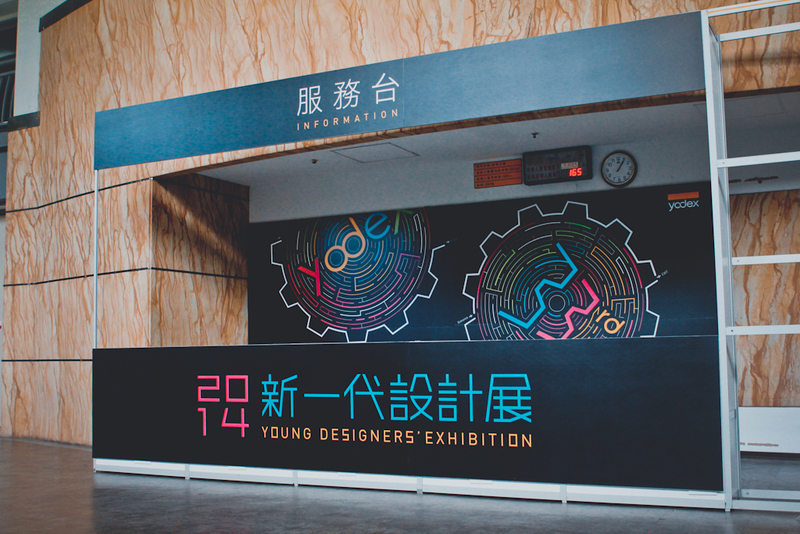 It shows the letters as if they are so eager to seek their own design ways. 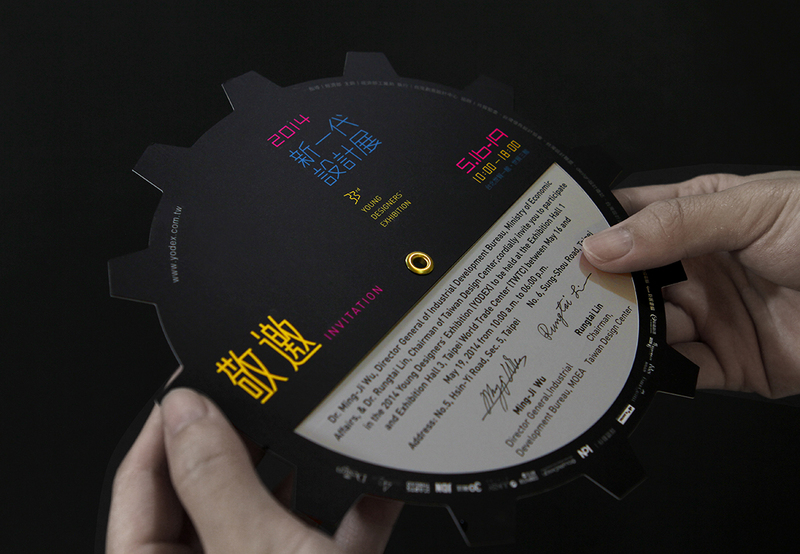 The flash is simply an introduction to the poster that is used to link up the spirit that is conveyed by the poster.